Welcome to the Office of Educational Affairs in the Department of Anesthesiology at Vanderbilt University. I have the privilege of working with an experienced team of Program Directors, CRNA Educators, and office staff to oversee the educational efforts in our department. 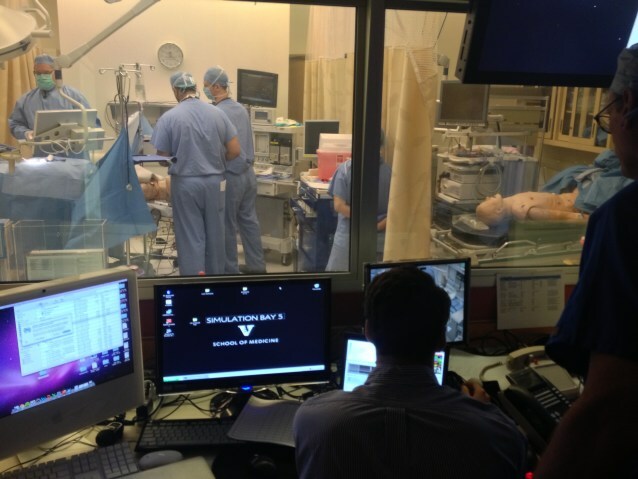 The extensive education and training programs offered by the Vanderbilt Department of Anesthesiology integrate scientific and clinical advances with current clinical practice to prepare students (medical and SRNA), residents, fellows, CRNAs, and faculty for productive careers as clinicians, academicians, and scientists. 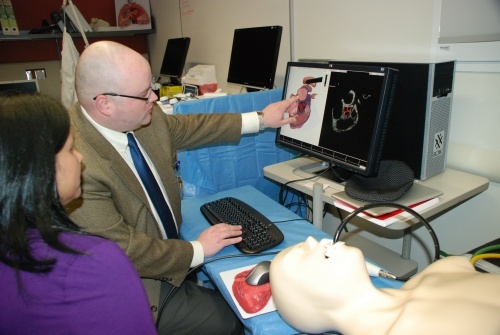 Our educators are nationally and internationally recognized as leaders in their fields, and the department successfully encourages residents to enter academic anesthesiology and develop careers focused on advancing knowledge in the specialty. The departments educational program consists of a combination of comprehensive didactic conferences, mentored clinical training, simulation training, and directed self-study. The ACGME core competencies form a framework for our programs. 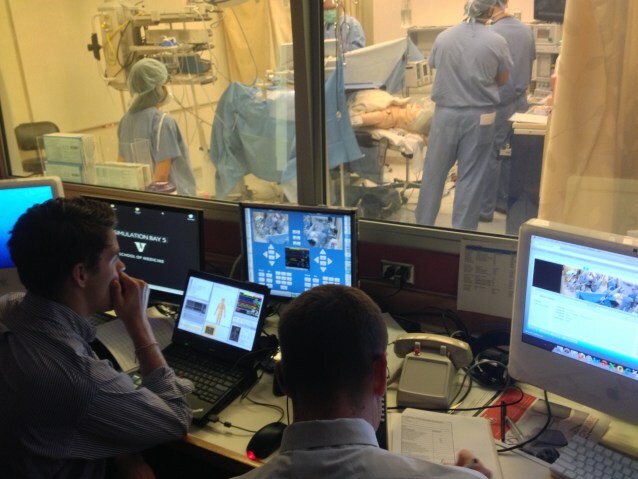 Experiential learning through various forms of simulation training features prominently in the cognitive, technical, and non-technical aspects of anesthesia education for students, residents, and fellows. Our four-year residency program offers 18 categorical (four-year) positions each year through the National Residency Matching Program (NRMP). 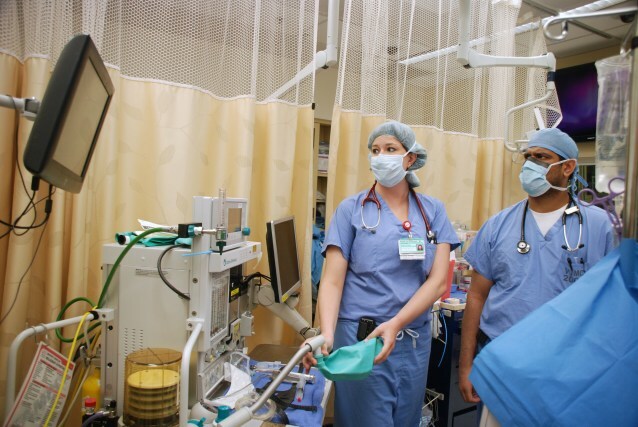 Further training is offered in all of the ACGME-approved anesthesiology fellowships: critical care medicine, cardiothoracic anesthesiology, obstetric anesthesiology, regional anesthesiology, pain medicine, and pediatric anesthesiology. Additionally, we offer robust fellowships in perioperative medicine, global anesthesiology and anesthesiology research. 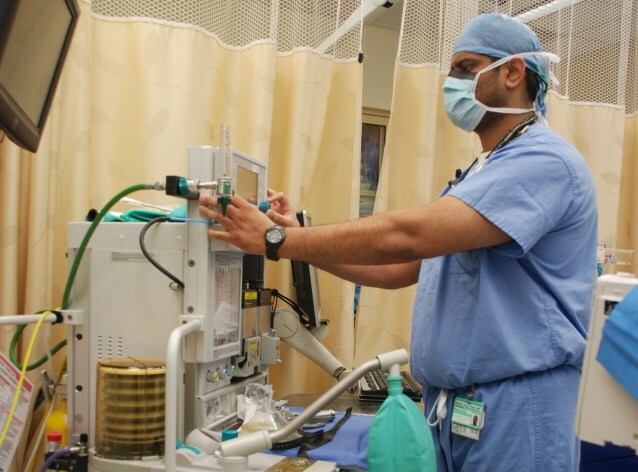 Residents and fellows benefit from comprehensive training in all subspecialties of anesthesiology, including critical care and pain medicine. Vanderbilt University School of Medicine offers a broad spectrum of research training programs for residents, fellows, and junior faculty. 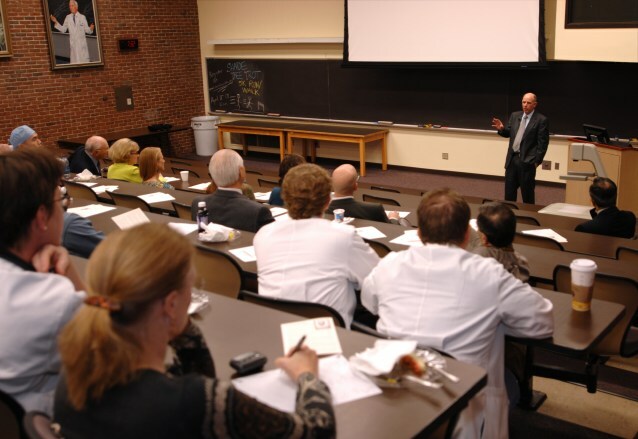 Continuing medical education (CME) programs are also offered for faculty and community physicians. 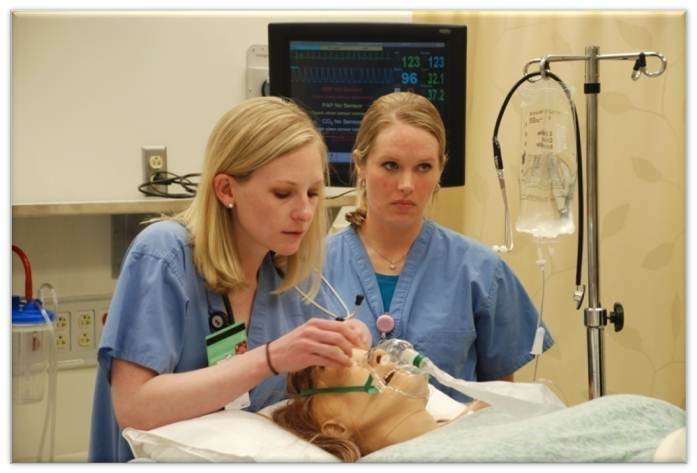 All departmental faculty are actively engaged in the clinical and academic training programs. 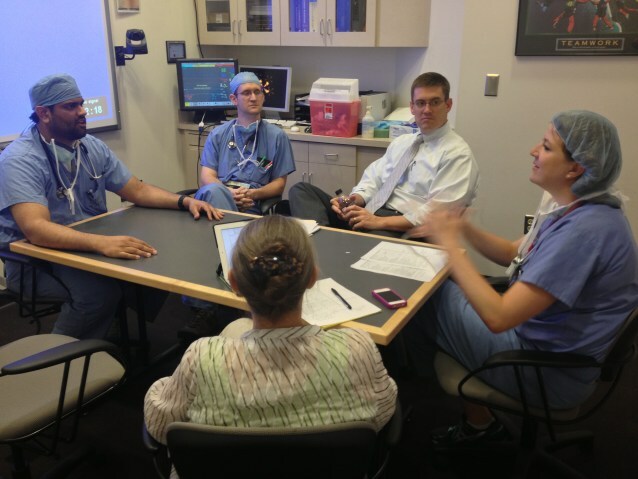 Our training programs have a current enrollment of 71 residents, 25 clinical fellows and four research fellows. We also have robust educational programs for our nurse anesthetists led by an excellent team of educators that include Mike Leersnyder, the CRNA Educator, and Brad Koss and Andrew Philips, the SRNA Coordinators. Mike has developed a strong program of Continuing Education Unit-eligible educational programs designed specifically for CRNAs, shared with SRNAs and featuring high quality presentations by a host of capable presenters. 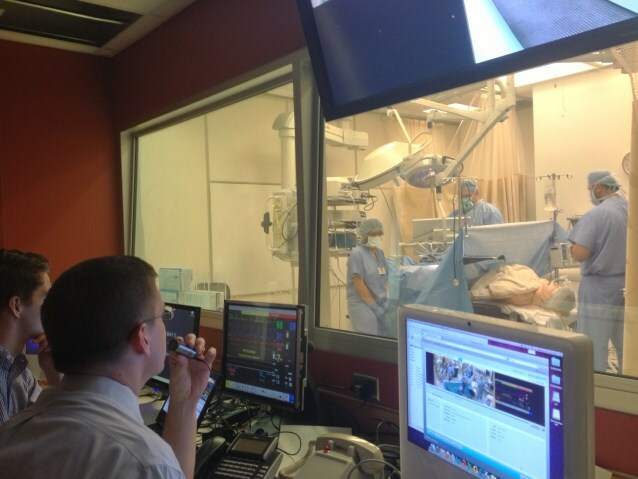 Our Service Specialists provide instruction for SRNAs on the important details of specialty rotations. 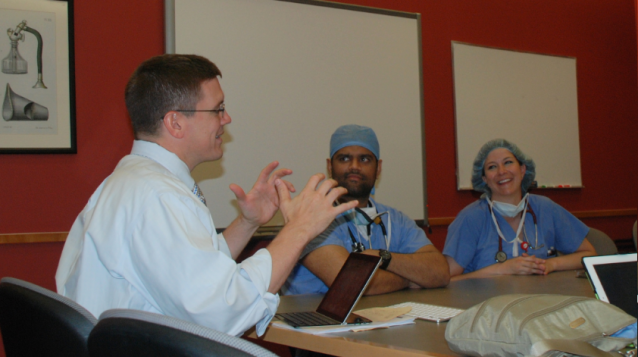 A system of mentors and guided orientation eases new-hires into life as a Vanderbilt CRNA. Our Anesthesia Technicians enjoy continuing education and training provided by their Manager/Educator which often results in national certification as Anesthesia Technicians or Technologists. Education is a large part of every role at Vanderbilt. It is our commitment to lifelong learning at all levels that stands out. Thank you for taking the time to look at our programs. Please feel free to contact us with any questions.